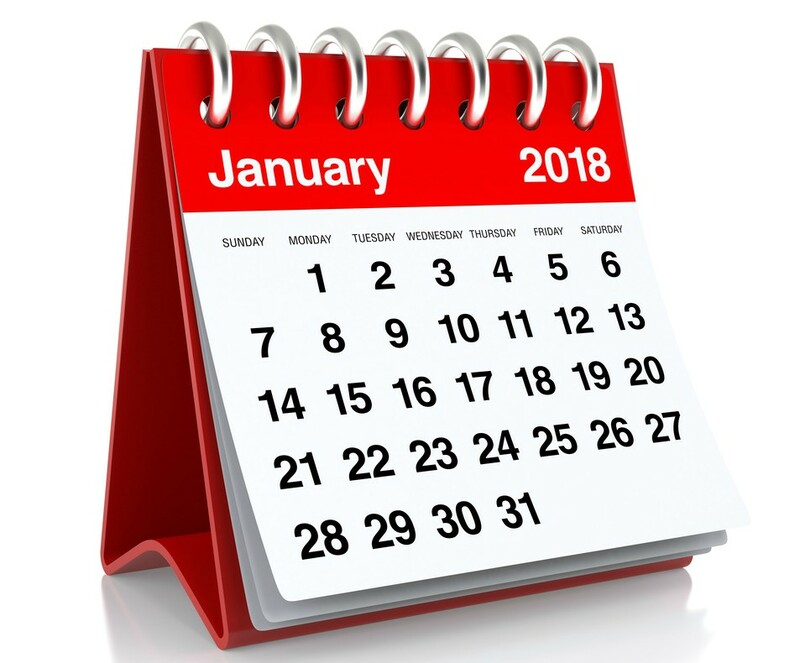 January is the first month of the year in the Gregorian and Julian calendars and has a length of 31 days. 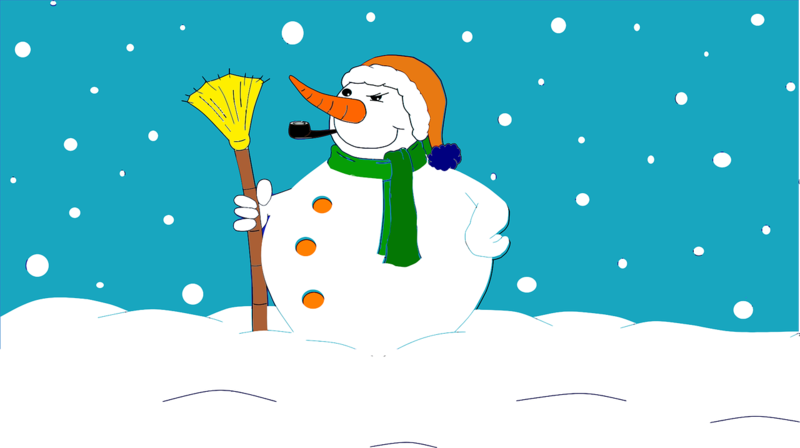 In the northern hemisphere January is the second month of winter and is generally the coldest of all the months. In the southern hemisphere, January is the second month of summer and the seasonal equivalent of July in the northern hemisphere. The Roman name for the month was Januarius, named after the two-faced god, Janus, who had two faces and was able to look backwards at the old year and forwards into the new one. 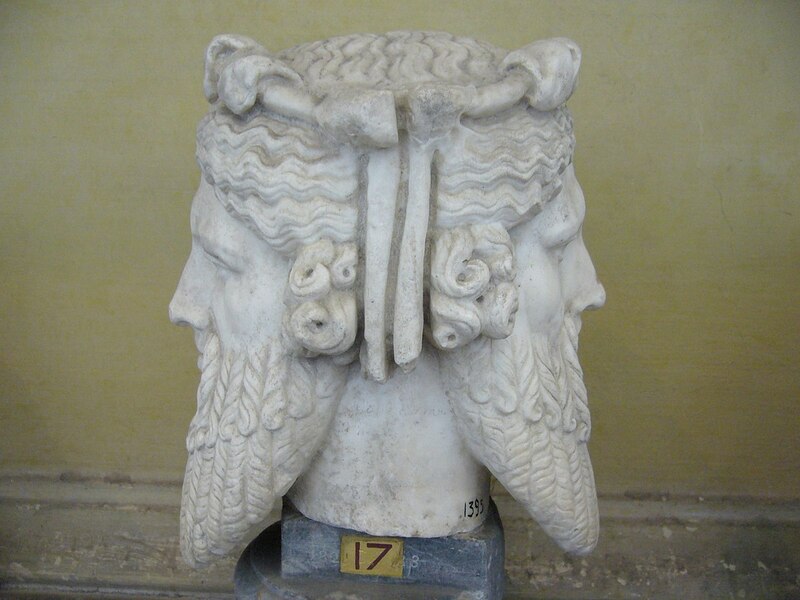 Janus also kept the gate of Heaven, so he became known the god of doors and gates. This is generally stretched to include beginnings, transitions, time, passages, and endings – all of which are fitting for a god of the first month of the year. 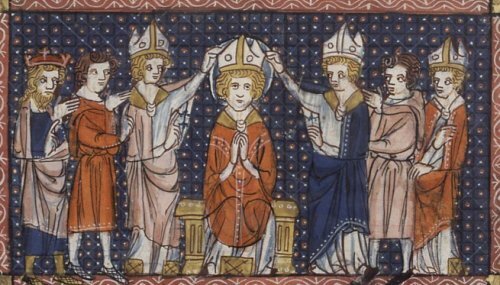 The Anglo Saxon name for January was Wulf monath. It was given that name because wolves often came into the villages in search of food in January, the heart of winter. 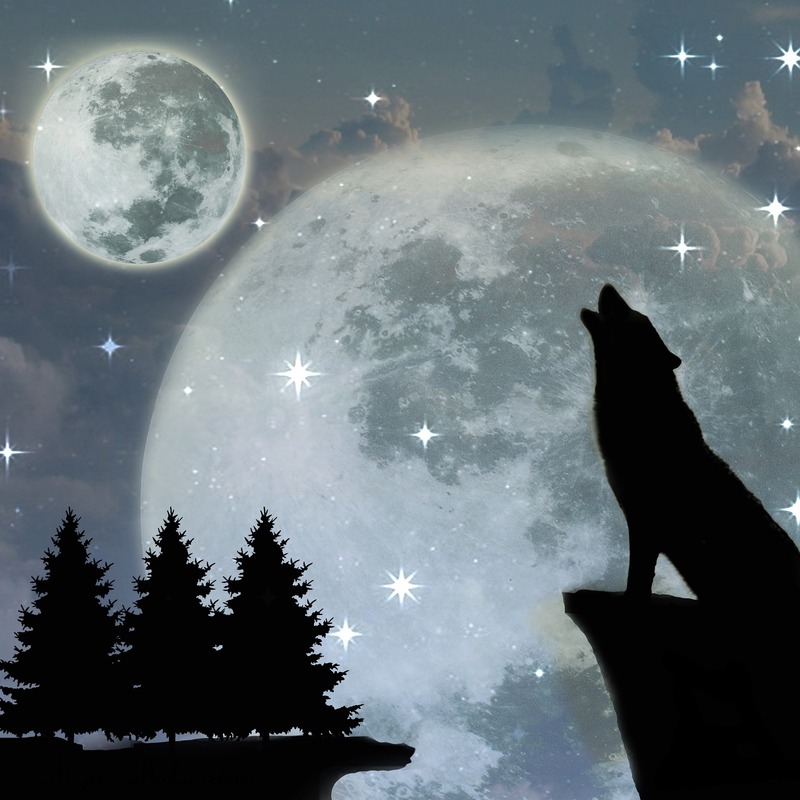 Not surprisingly, the first full moon of the year is named after howling wolves and as such is known as Wulf Moon. In other cultures this first full moon of the year was known as Ice Moon, Snow Moon, Old Moon and the Moon after Yule. In 2018 the full moon will be on the night between 1 and 2 January and is another supermoon to look out for. There is also another full moon in January (also a supermoon), near to the end. As the second full moon of the month, with no given name, it is known as a Blue Moon. In 2018 this will be on January 31. In some areas it will look red due to the total lunar eclipse it causes – thus making it a blood moon. So we will have a Blue, Supermoon, Blood Moon to look forward to. 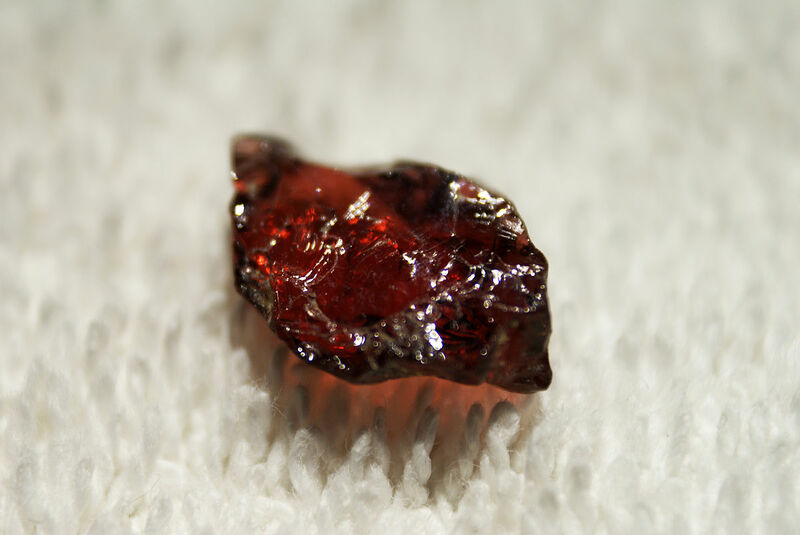 The birthstone for January is the garnet, a word that comes comes from the 14th century Middle English word gernet – which means meaning dark red. The zodiac signs for January are Capricorn until January 19th and Aquarius from the 20th onwards. 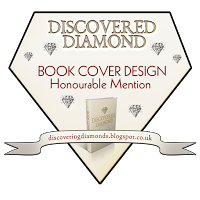 The birthflower for January are the Dianthus caryophyllus (carnation) and the Galanthus (snowdrop). The start of January does not seem to have been at all favoured in the past. In medieval times, good fortune for the coming year depended upon events on January 1st. To find out if they would have good luck, or not, farmers would put a flat cake on one of the horns of a cow. The farmer and his workers would sing and dance around the cow until the cake was thrown off. If it fell in front of the cow, it signified good luck. If it fell behind the cow, they would have bad luck during the coming year. To the earlier Saxons, January 2nd was the unluckiest day of the year and anyone born on that day could expect an unpleasant death. January 7th, the day after the feast of the Epiphany (and Twelfth Night), was known by different names by men and women of the past. To women, the day was Distaff Day or sometimes, Roc Day. The distaff, or rock, was used in spinning and was the medieval symbol of women’s work. In many European cultural traditions, women resumed their household work after the twelve days of Christmas – and in Catholic countries today, Distaff Day is still one of the unofficial holidays. To men who lived and worked in the countryside, January 7 was known as Plough Day – the day they would return to work in the fields. This day became known as the coldest day of the year due to particularly cold events of the past starting on, or around, that date. 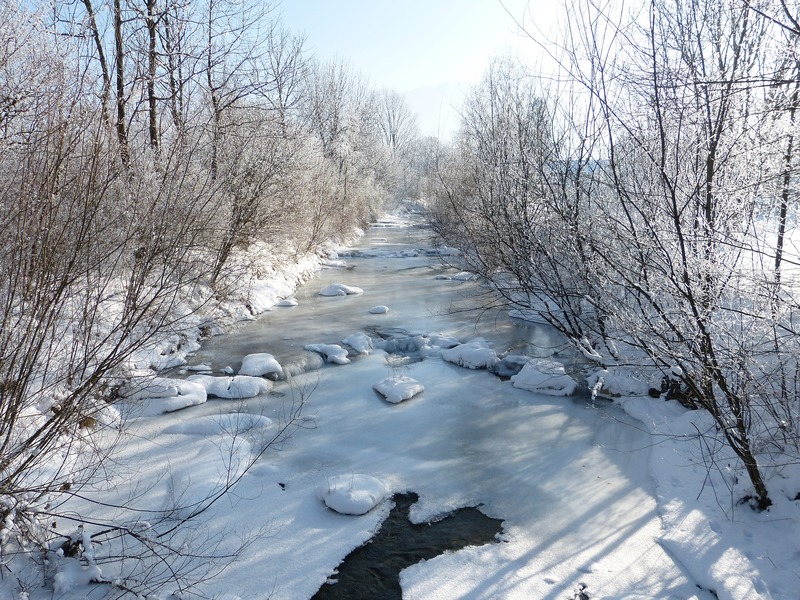 One of the most severe winters known began around January 13 1205. In Britain, the River Thames froze over and ale and wine turned to solid ice and needed to be sold by weight! This big freeze lasted until March 22nd. Farmers in England were unable to till the ground and sow their crops. Consequently, food prices soared that year. 4. January, in general, has become known as the coldest month of the year. One of the worst cold spells in Britain was between 1550 and 1750 – a period that became known as the Little Ice Age. Winters were so cold that the Thames froze over each year, often for three months at a time. During that time the Thames was wider and slower than it is now, and its flow was further obstructed by the medieval Old London Bridge. The Thames froze over several times in the 16th century. In 1536, Henry VIII is said to have travelled from London to Greenwich by sleigh along the Thames, and in 1564, Elizabeth I took walks on the ice. 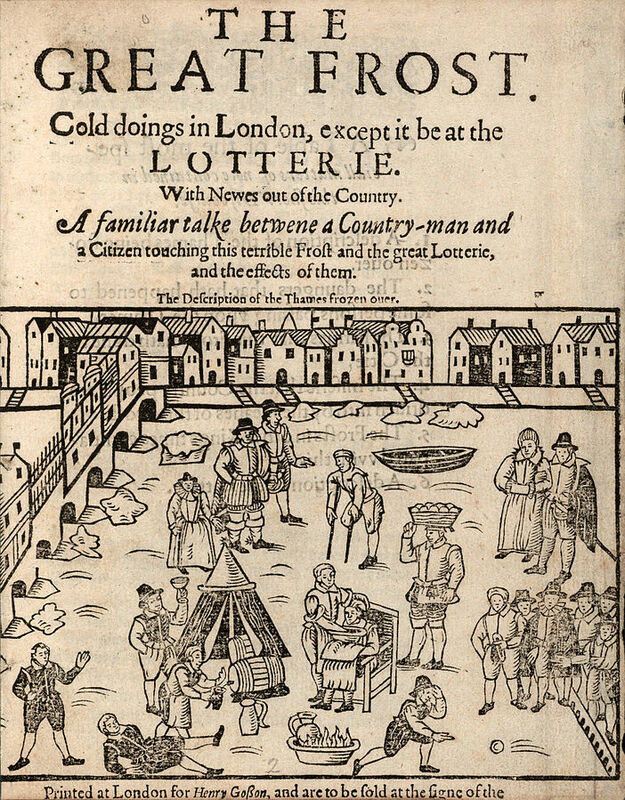 But the first frost fair was recorded as being held on the Thames in London in 1608. Tents, side shows and food stalls were set up and even ice bowling took place. The last frost fair was held in 1814, beginning on February 1st and lasting for four days. An elephant was led across the river below Black friar’s Bridge. 5. January 20th is the Eve of St Agnes. This was traditionally the night when girls and unmarried women would perform certain rituals before going to bed in order to dream of their future husbands. The rituals seem quite peculiar and laughable to us today, but such rituals were performed in all seriousness, and in the belief that they would work. One ritual involved transferring pins one at a time from a pincushion to a sleeve whilst reciting the Lord’s Prayer. Another involved walking backwards upstairs to bed and another was fasting all day. Yet another tradition was to eat a portion of dumb cake (a salty cake prepared with friends in silence) before going to bed. The Eve of St Agnes was also the subject of a poem by Keats. 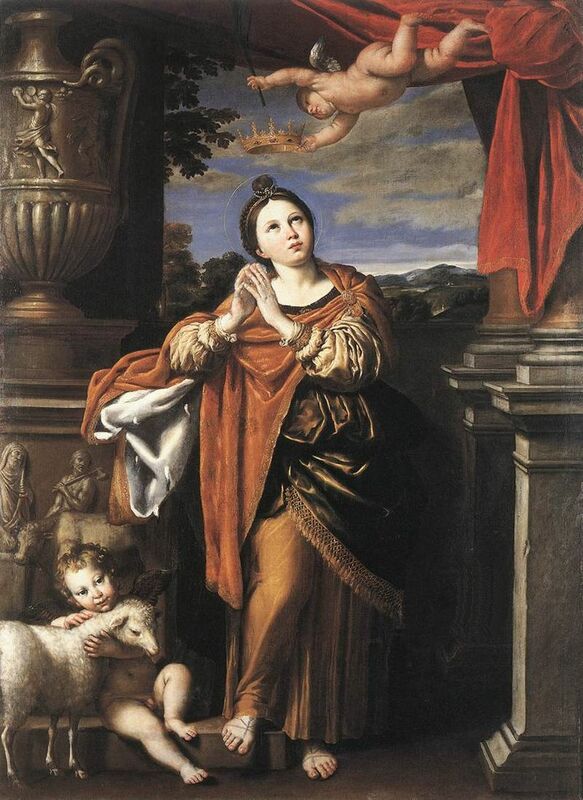 Saint Agnes of Rome was a member of the Roman nobility born in AD 291 and raised in an Early Catholic family. She suffered martyrdom at the age of twelve or thirteen during the reign of the Roman Emperor Diocletian on 21 January AD 304. Agnes was a beautiful young girl of wealthy family and therefore had many suitors of high rank. Details of her story are unreliable, but legend holds that the young men, slighted by her resolute devotion to religious purity, submitted her name to the authorities as a follower of Christianity. Accounts of her execution are steeped in legend and cannot be proven true, but archaeological evidence indicates that a young girl of about thirteen years of age, a virgin named Agnes, was martyred in Rome and honoured for her sacrifice. January 3, 1892. 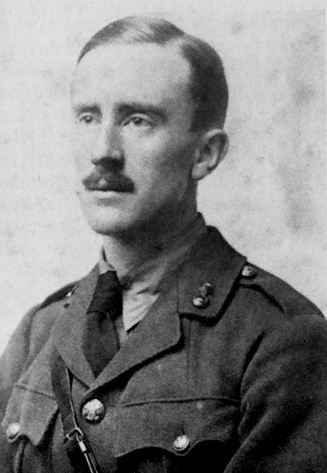 J(ohn) R(onald) R(euel) Tolkien was an academic and writer, and a professor of English language and literature at Oxford University. He is now famously remembered as creator of The Hobbit and The Lord of the Rings. January 13, 1926. Michael Bond. 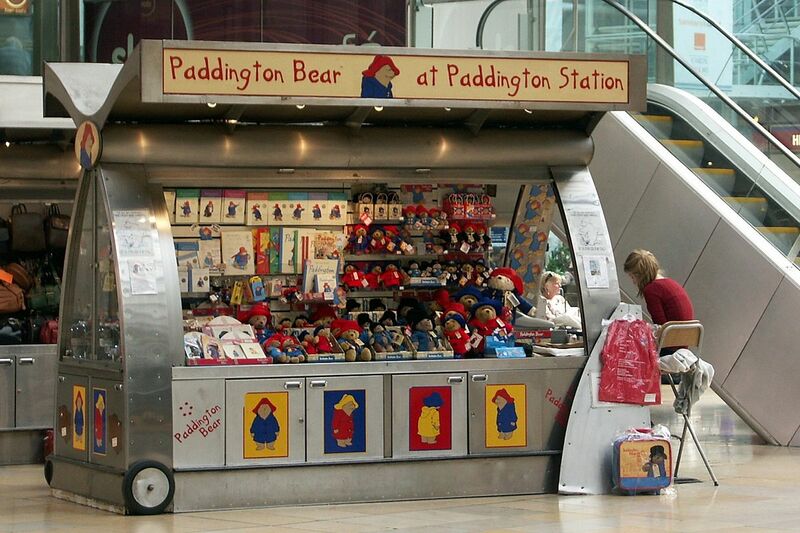 A Newbury-born BBC cameraman, better known as the creator of Paddington Bear, a little bear bear found at Paddington Station in London, wearing a sou’wester, wellington boots and a duffle coat. January 15, 1929. 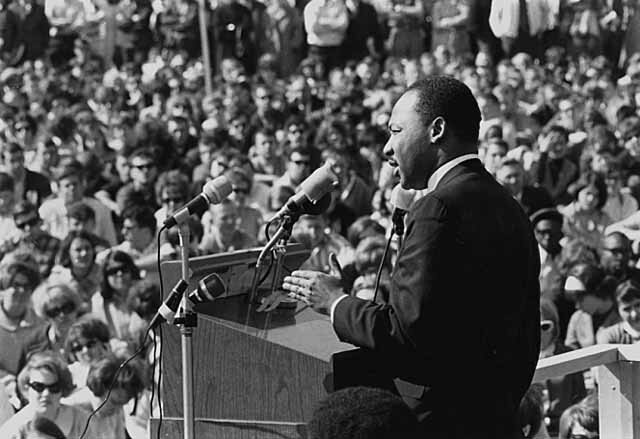 Martin Luther King, an American clergyman and leading civil-rights campaigner and winner of the Nobel Peace Prize in 1964. January 18, 1736. 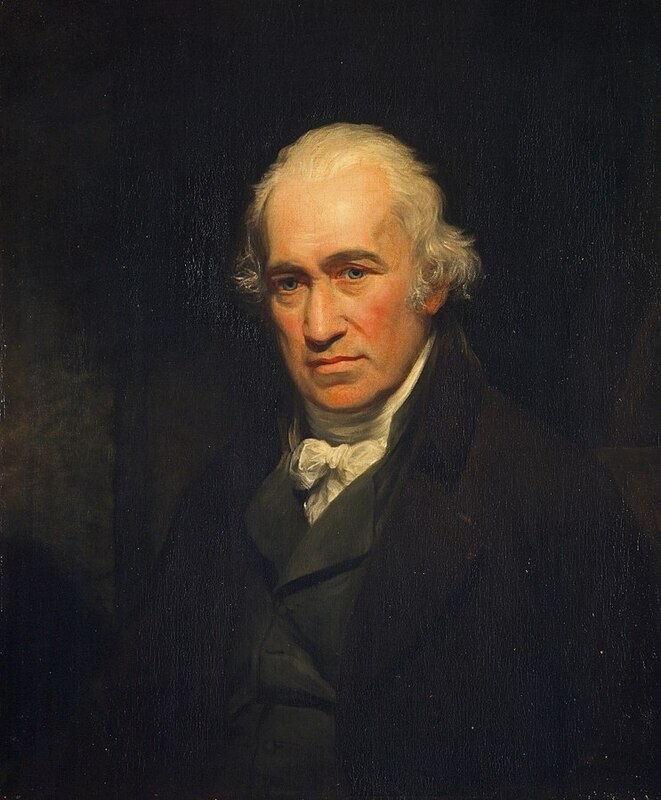 James Watt. A Scottish engineer and inventor, whose improvements to Newcomen’s steam-engine helped to power the factories of his partner Mathew Boulton, and ultimately the industrial revolution. January 24, AD 76. The Roman emperor, Hadrian, who visited Britain c A.D. 121 and ordered the building of the 73 mile Hadrian’s Wall from the Solway Firth to the Tyne to keep out the Scots. 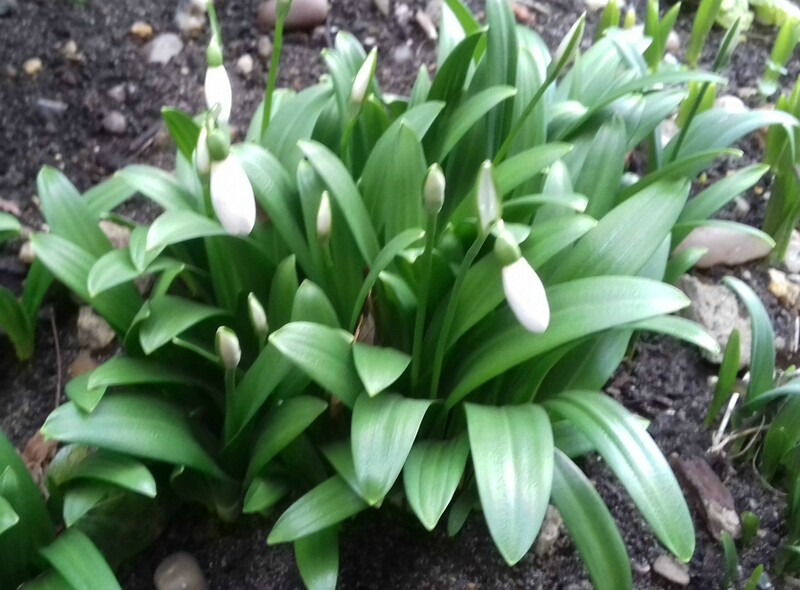 To finish with this is a photo of some early flowering snowdrops at the front of our house. They have been in bud for a few days now.